A film about Garry Fabian Miller tapestry Voyage into the deepest, darkest blue made with Edinburgh Film Company will be premiered at the Real to Reel: The Craft Film Festival, London. 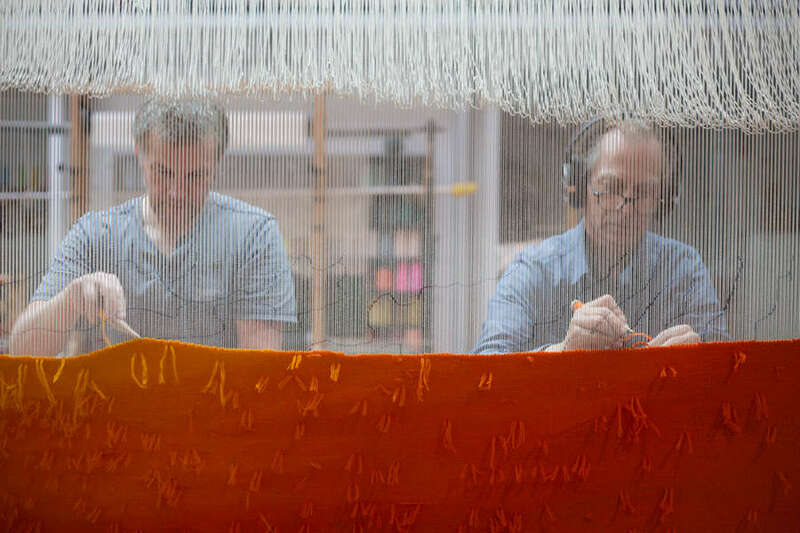 This film looks at and his recent collaboration with Dovecot Tapestry Studio and the tapestry itself is the centrepiece of the exhibition VOYAGE, which is open at Dovecot, Monday to Saturday 10.30am – 5.30pm, until 7 May. 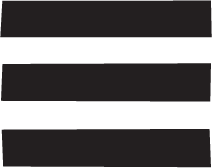 Real to Reel: The Craft Film Festival is running concurrently to London Craft Week and is the UK’s first festival dedicated to craft and the moving image, is presented by Crafts Council and Crafts Magazine in partnership with Picturehouse Central, London from 8-10 May 2018.